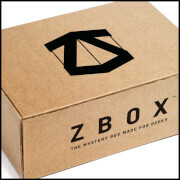 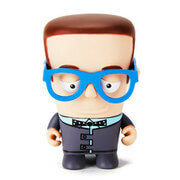 Check out this past mystery ZBOX full of geeky goodies! 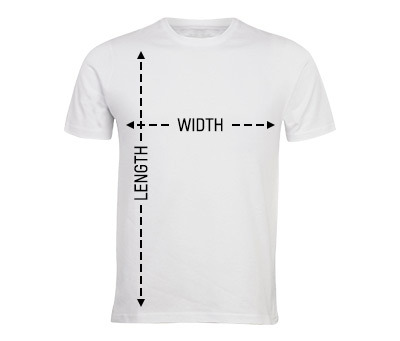 Full of t-shirts, Pop! 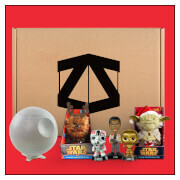 Vinyls, posters and limited edition collectables, this is the perfect bonus box for anyone trying the ZBOX for the first time!